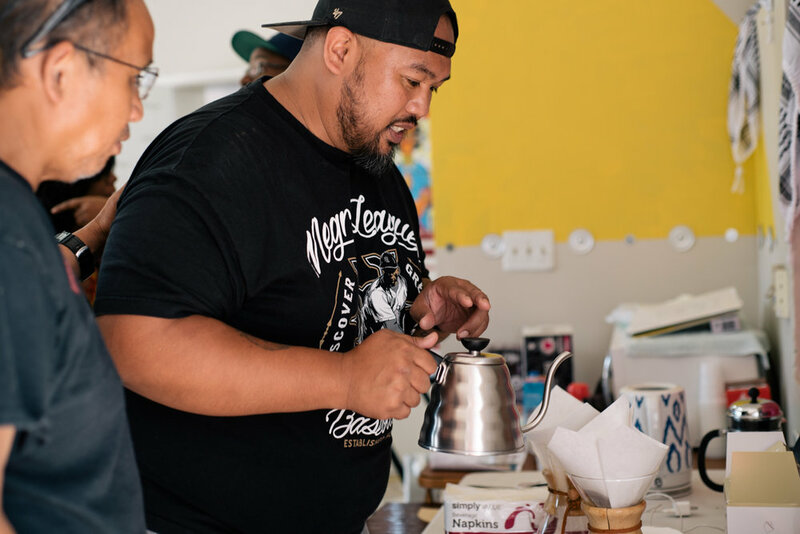 On the first Saturday of September 2018, we connected with our community by opening up the doors to The Community Spot and held the Café X soft launch. 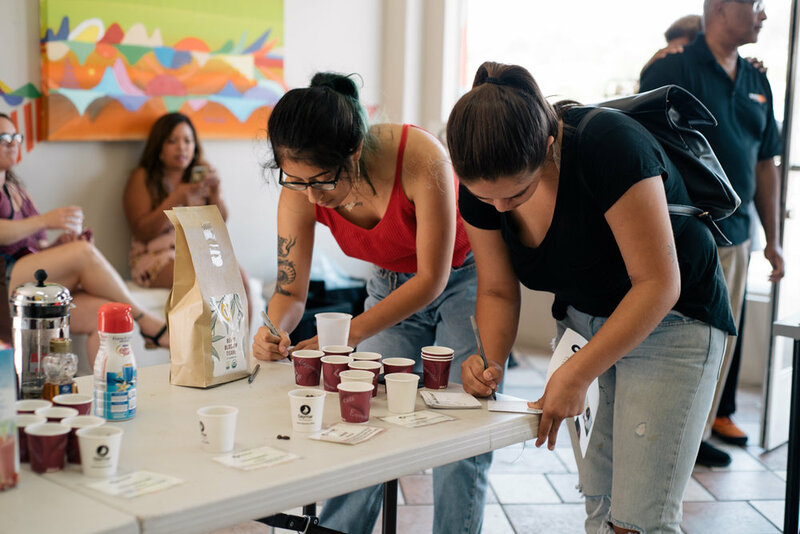 Thanks to contributions from some of our potential partners like Daymar Coffee and Mostra Coffee, we brought quality caffeine to people that are interested in better options and offerings in Southeast San Diego. 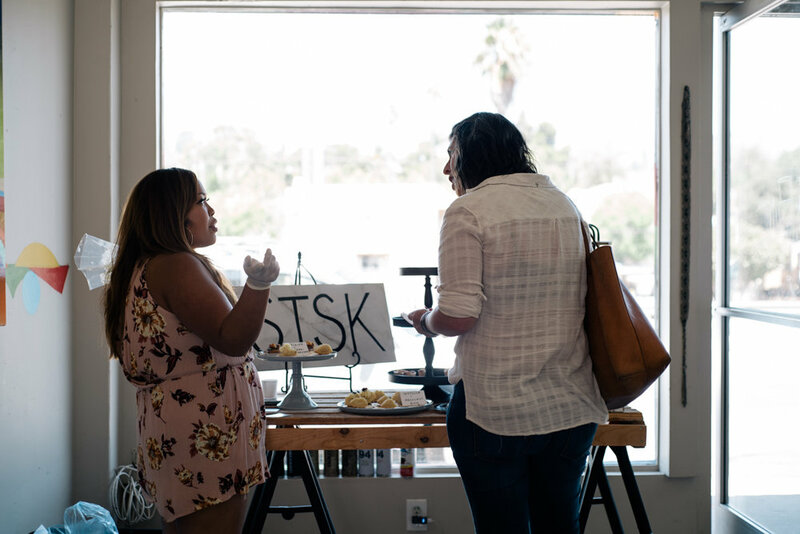 Another local business, SWEETstruck Desserts provided incredible bites for our folx go enjoy. We purchased delicious teas from Cafe Virtuoso for our non-coffee drinkers. Heavenly bite-sized goodness from SWEETstruck Desserts. One of our five values is to be a part of a connected community. Thanks to those that came to partake in our humble little tasting, we received valuable feedback about how Café X should continue to grow and build with the community - both physically (our space) and in practice (our work). People imagined how a space that we will cultivate and curate with each other could look like and feel like. From desires as simple as WiFi to more intricate concepts like transformative justice circles, we encouraged everyone to dream big with us as they shared their ideas. We knew that we want to give more than just a cup of coffee - we'd like to share a moment. The care and attention to detail that the growers and farmworkers put into the work they do should not stop after the coffee beans are in the store. 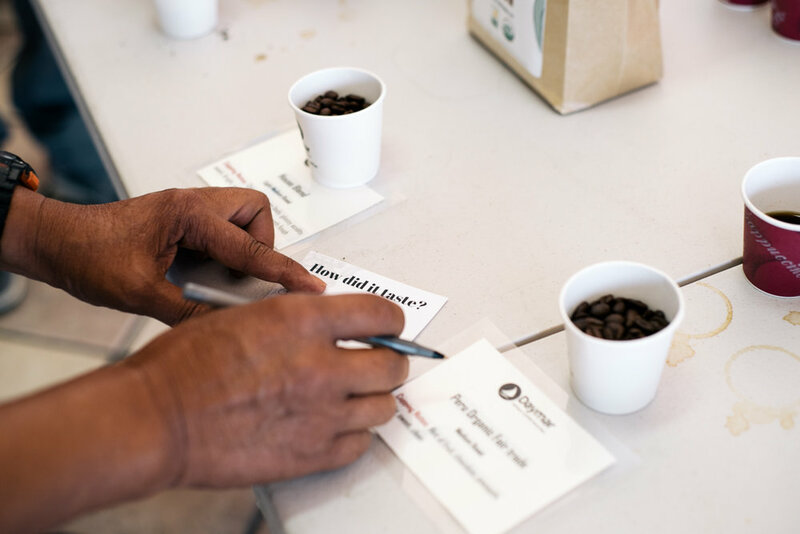 We want to ensure we mirror that quality and care channeled through every bean into the experience. This is one of the reasons we chose to use the Chemex pour-overs for our taster. With every pour, we learned more. There is beauty in the process and it yielded a fragrant array of aromas and complex tastes. It was inspiring to connect with community members, leaders, and supporters that attended our little tasting at The Community Spot. If the Café X soft launch was just a preview into what our collective future could look like, we're optimistic about what our shared efforts will become. Because others believed our vision, we were able to take a few steps closer to our fundraising goal. If you'd still like to contribute, visit our GoFundMe page or donate via PayPal by sending it to cafex.byanybeans@gmail.com. 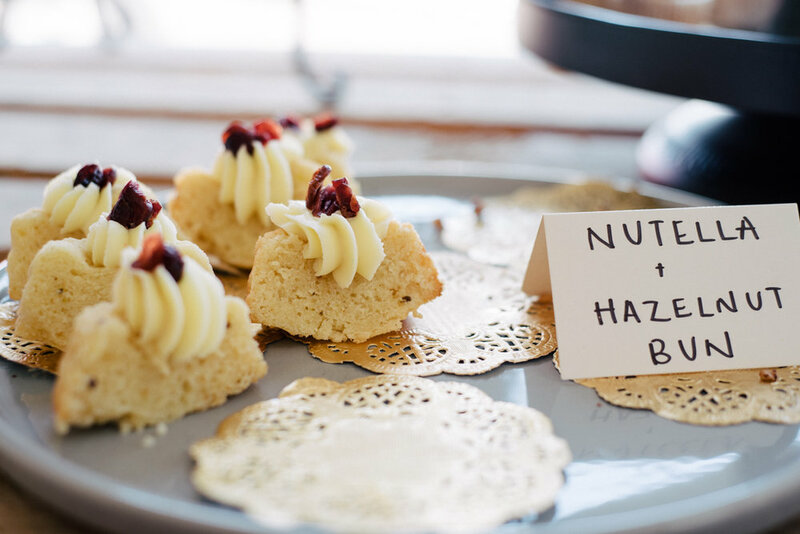 We will continue to seek out community input through future tastings. Make sure you're signed up for our email list for the inside scoop. If you have feedback you can't wait to share, just email us at cafex.byanybeans@gmail.com and we'll return your message as soon as possible. Photos courtesy of Paula Miranda.